I have been dreading today ever since the beginning of June. Our summers seem to be getting shorter and shorter, and this one has been no different. 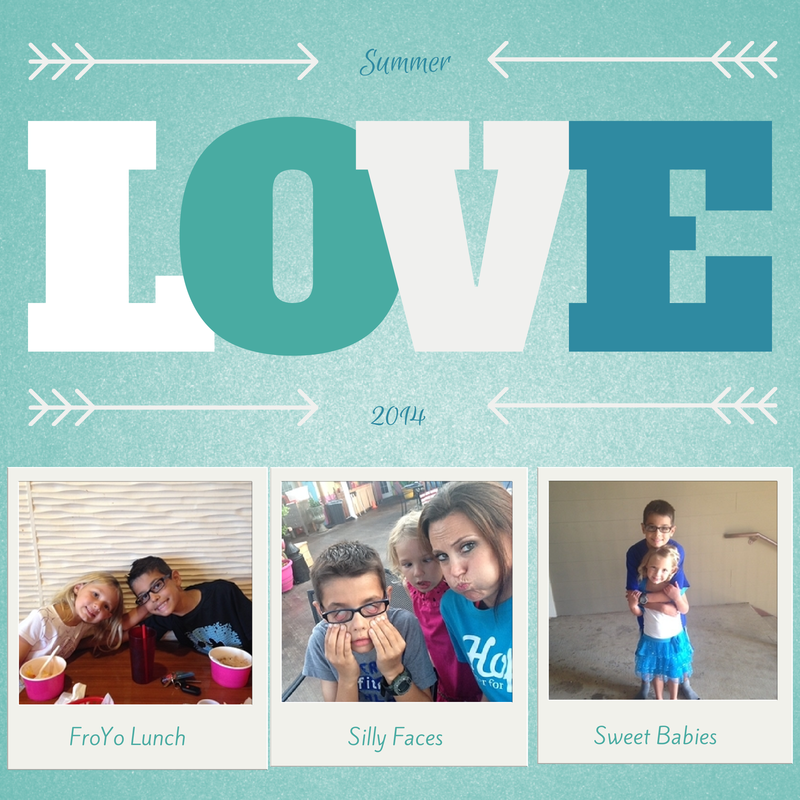 You see, during the summers, I am lucky enough to be able to spend every day with my kids. This makes it difficult to end the summer and begin a new school year. This summer, we spent some days doing absolutely nothing other than snuggling on the couch and watching tv. Some days were spent mostly staying indoors cleaning. Some days we ran errands and didn’t have enough time to play together. Some days we spent playing together for hours and ended with snuggles. Many mornings began with my kids climbing into my bed to watch tv while I caught myself a few times dozing back into dreamland. Nothing this summer was extravagant or out of the ordinary; we didn’t take a wonderful beach vacation, but these days were all incredibly special to me. What made them so special? Those moments were all spent with my kids. Even when we weren’t playing or actively engaging in a deep, meaningful conversation, we were together, and that is one of the most special things to me. I love my job, but I absolutely did not want to go back to school today. I was sad as today drew closer, and on my way to school this morning, I fought tears. Then, I remembered something I learned last year from a student in one of my classes. I think this one girl somehow taught me more than I taught her! One day, she had written about how her day had been so bad, and when that happens, she writes 10 things she’s thankful for – ways her life is blessed. I decided to do this very thing on the rest of my drive to work. I have many things to be thankful for, but I wanted to focus on the day ahead and change the complaints I had been making into blessings. Today I Am Thankful Because . . . I have a job that allows me to have summers and other long breaks to spend with my kids. I have a job I absolutely love. I work with wonderful people who have hearts of gold and who also love what they get to do every day. I have the opportunity to impact someone’s life at some capacity every day that I walk into my school. My life is also impacted by my students each year. I work in an environment where the family unit is valued, which allows me to take part in important events my children may have at school. I am not required to travel or work long hours with my job, which allows me to be available for my kids at any time they may need me. I am about to see my students again, and whether they believe it or not, I have missed them and can’t wait to hear all about their summer! Next time you find yourself complaining about your day, take a moment to find ways to give thanks for that day. It’s a small, easy step that really can change your outlook. Your day is whatever you make of it. Sure, things can go wrong throughout the day, but the majority of whether it’s good or bad is directly related to your attitude. Take the negative, and write 10 positives.